Clare has been improving our retail showroom since the day she joined the staff. She is also our “SCOBY rancher”---an avid kombucha hobbyist and mother to the “mothers” that are needed to ferment those magical elixirs. She has a degree in Biology and is a brewer, a wine/cider/mead-maker, and a volunteer for the Sonoma County HazMat Team in her spare time. 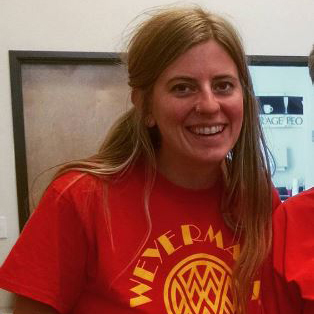 Recently she attended a brewing short course on Intensive Brewing Science for Practical Brewing at UC Davis. 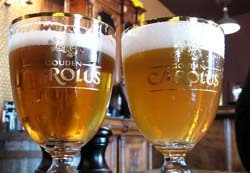 Below you may find a selection of articles contributed to The Beverage People by Clare Speichinger. 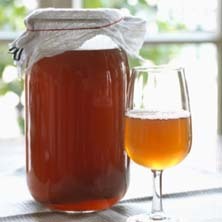 It's Easy to Make Your Own KombuchaHere is the recipe and ingredient list to make your own Kombucha. 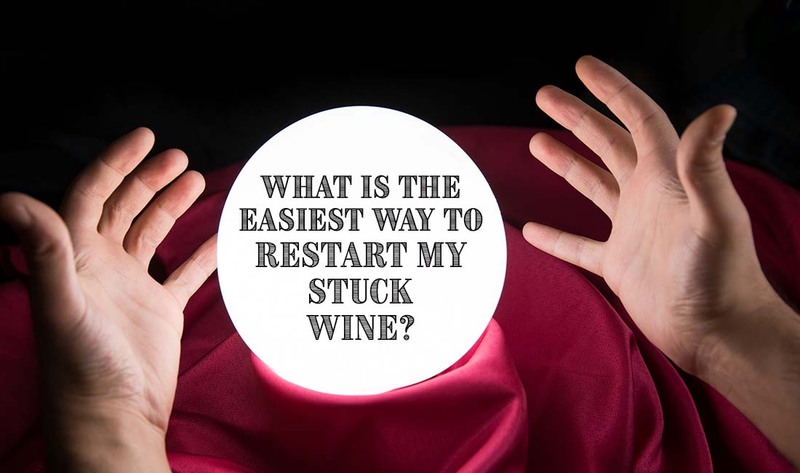 Restart Your Stuck WineThe New Protocol - Simplified! Previous versions of protocols for restarting stuck fermentations have been horribly difficult to comprehend and implement, but now a new simplified method is available that doesn’t require splitting the volume multiple times and can be done in four efficient steps. Sonoma County Apple VarietiesGravenstein is by far the most common and the earliest, along with Granny Smith, Golden Delicious, Jonathan and Pink Lady. 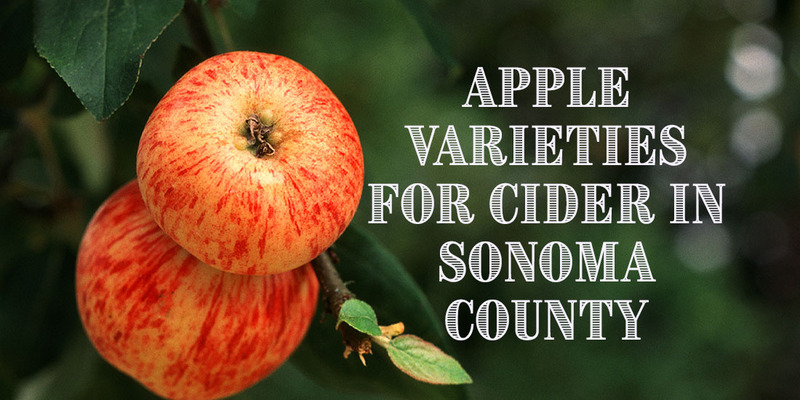 Some varieties, due to their sugar, acid and tannin content, are better suited to making into hard cider than others.